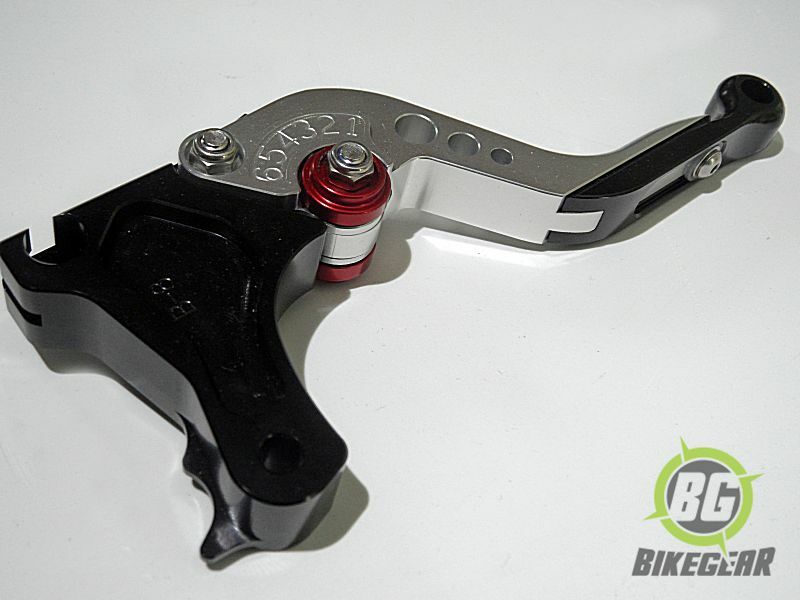 Aluminium Short Clutch Brake Levers offer more comfort and greater adjustability for better control compared to stock levers. 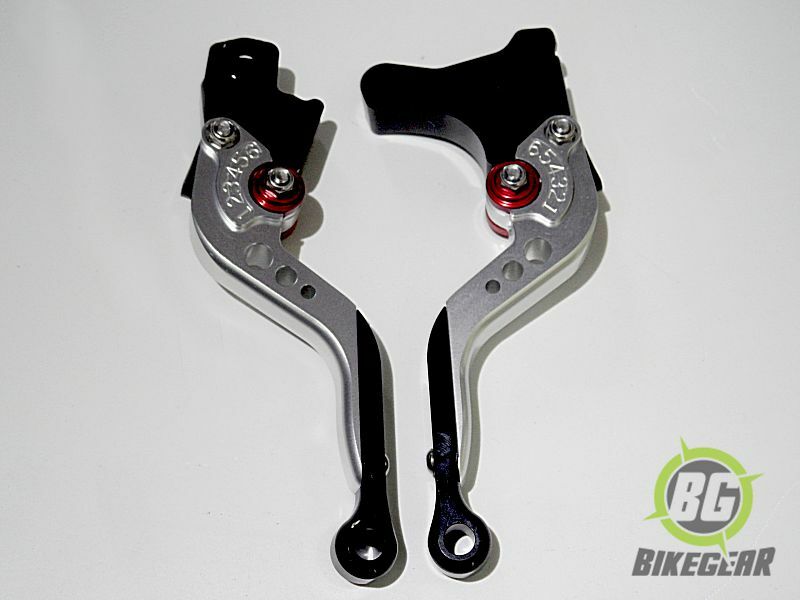 Please check the description for more Triumph models these levers will fit. 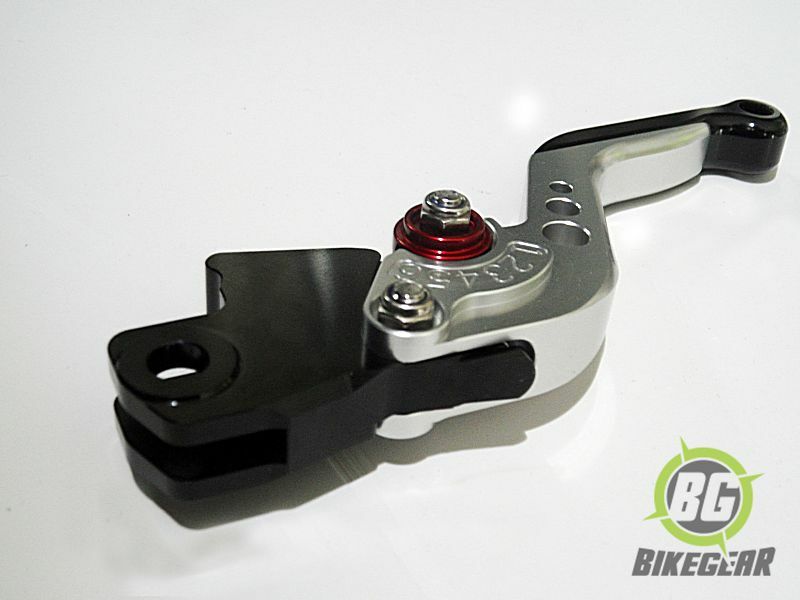 In the event of an emergency, Aluminium Short Clutch Brake Levers from Desert Fox greatly reduce the reflex response to grab a “handful of brakes” which could result in the front wheel locking up and either the wheel sliding from under the rider or the rider going over the handlebars. 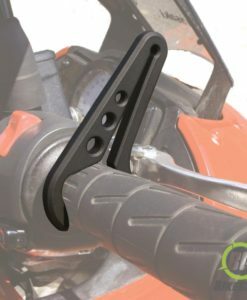 For those that only use a couple of fingers to use the clutch and/or brake, they will find short levers more comfortable than the stock ones. 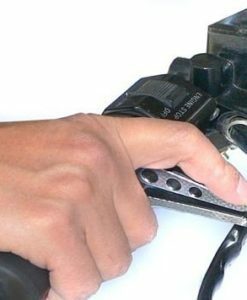 The end fingers, particularly if wearing bulky gloves, can get trapped between the back of the lever and the throttle grip. With a short lever this is not a problem. Enhances feathering and control of the clutch in technical riding conditions. By simply adjusting a setscrew on the lever, the reach (distance from the handle bar to the lever) can be adjusted to accommodate the smallest to the largest of hands. A specially designed acorn style lock nut keeps the setscrew secured in your desired position and is out of harms way. Adjustable reach is not only a benefit for smaller and larger hands, it is ideal for any user to get an exact lever position that feels great and gives the best clutch or brake response. Visit our our 2 Finger Lever page for more info and options. 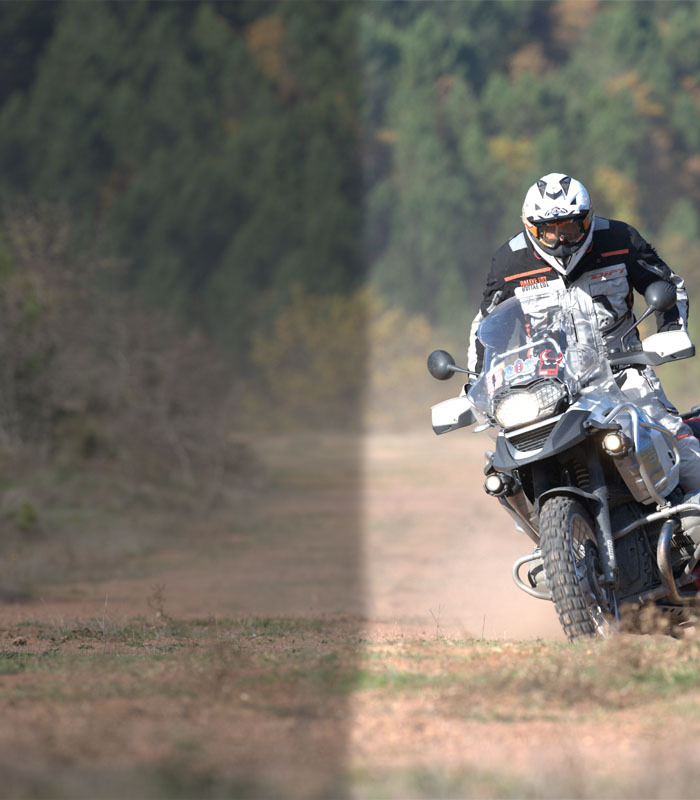 Ease Throttle Control provides easy cruise control for most dual sport bikes.